generate a new source of income. meet one of your clients’ greatest needs. expand your offerings and services. Register to become an affiliate. After you have been approved, you can select one of our graphic ads to place on your website. From then on, you’ll receive a 20 percent commission for every one who clicks through your site to purchase a subscription to The Sales Resource Center®. Coordinate The Sales Resource Center with your personal articles, products and website. 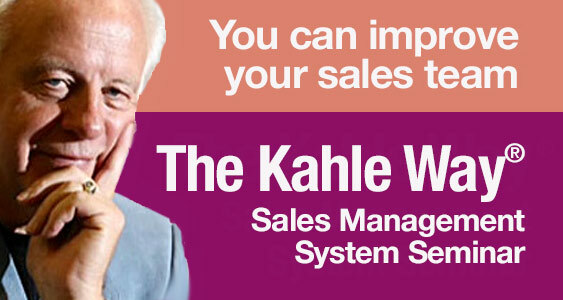 For example, if you have an article or website that is focused on training sales managers, promote “The Kahle Way Sales Management System.” This allows you to accompany your article / website with a compatible and useful learning unit. 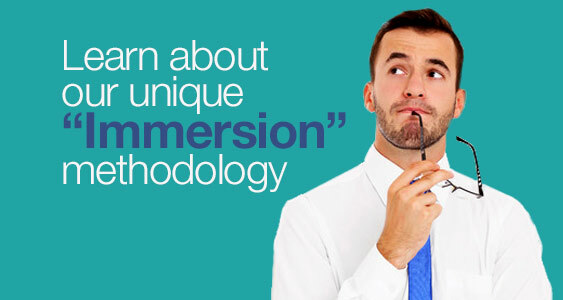 Take a look at the site and find courses that are a good match for your audience. We can help you position the products so that you get the best results. 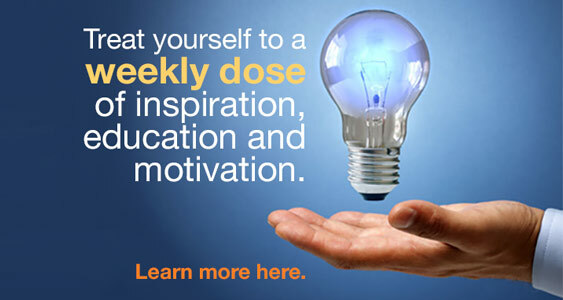 Use Dave Kahle’s articles in your newsletter and website! Dave publishes new articles frequently. They are a great selling tool and an effective way to drive traffic to The Sales Resource Center. Write a personal endorsement of a Sales Resource Center unit. Personal recommendations create confidence in the end buyer that you believe in and stand behind the product being endorsed. Commence Corporation is a leading provider of Customer Relationship Management software (CRM) and is used by several thousand businesses to improve sales performance. Commence works with manufacturers and distributors to automate the internal sales processes that result in generating more leads and closing more deals. Visit www.commence.com to learn more. Global Gateway to Sales Success Sales Consulting.Com has been developed to be the “Global Gateway to Sales Success.” with the sole purpose of providing valuable information and resources for sales and marketing professionals. Milestone Motivation eliminates burnout, frustration, and ineffectiveness in organizations within one year. We do this by assisting the most valuable assets at all levels identify their unique and special gifts they have inside them. It’s these unique and special gifts that lead to internal motivation and Superhuman Performance® in your home and work life. Affiliates endorse The Sales Resource Center® to their constituencies. See the information on this page followed by a listing of current affiliate. Sign up to become an affiliate and place links to the Sales Resource Center courseware on your site. For users who purchase courseware having come directly from your site, you will receive a commission. We welcome all sites to apply as affiliates, but approval of applicant web sites as affiliates of The Sales Resource Center remains the sole discretion of The DaCo Corporation. Sign up with this application! Have questions about becoming an affiliate? go to our Affiliates FAQ page!